Sam's emotional performance of 'Lay Me Down' included a live orchestra. 9. 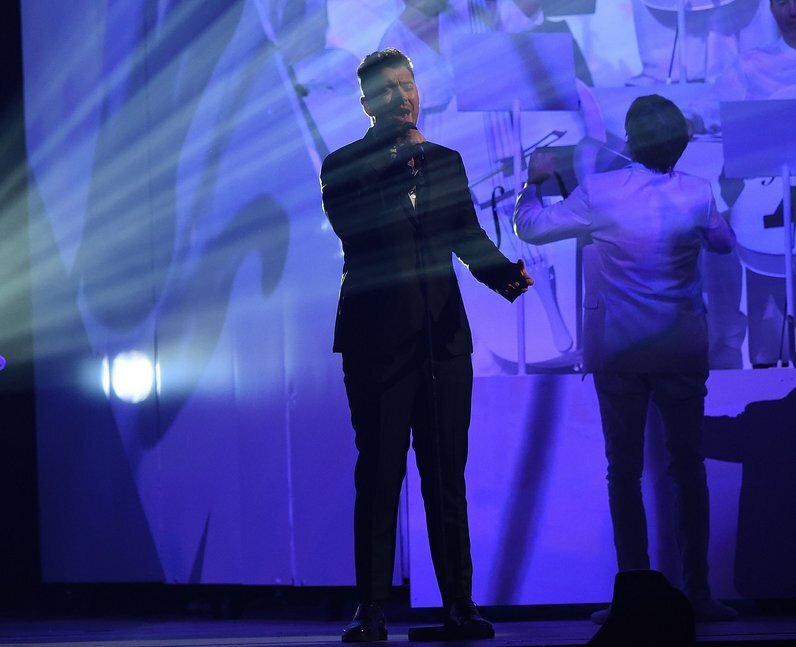 Sam's emotional performance of 'Lay Me Down' included a live orchestra.